"The SCLC is one of the oldest and largest labor coalitions in California. They have a history of fighting hard for workers’ rights and helping their member organizations stand up to management. 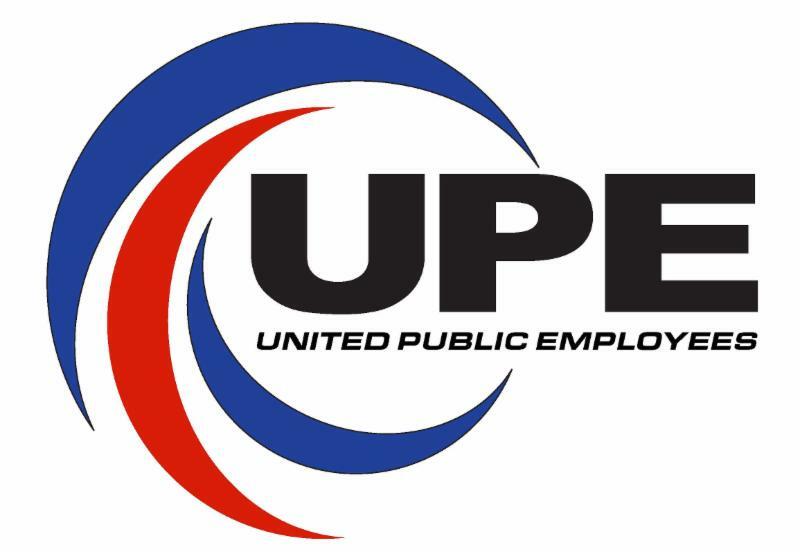 UPE is the largest union representing workers in Sacramento County and Sacramento Superior Court and is the only independent union in Sacramento County that has a solidarity charter with the SCLC. We are excited to be joining forces with the SCLC at this critical time for unions, as organized labor remains the sole force willing to stand up against the rising tide of inequality in our economy. UPE will continue to lead the fight in Sacramento County and our success in this fight is critical and requires unions and union members to stand together. 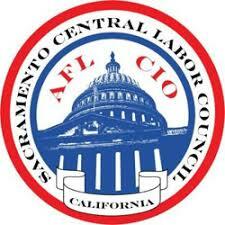 As a member of the SCLC, UPE’s strength will be added to over 100,000 other union members in Northern California. This partnership will benefit UPE, the SCLC, and the larger labor community in Northern California. UPE is eager to work with the SCLC to continue organized labor’s legacy of bettering the wages, benefits, working conditions and communities for UPE’s and the SCLC’s unionized workers." Throughout the year UPE will share opportunities for members to get involved with SCLC's volunteer and political activities. Stay tuned!